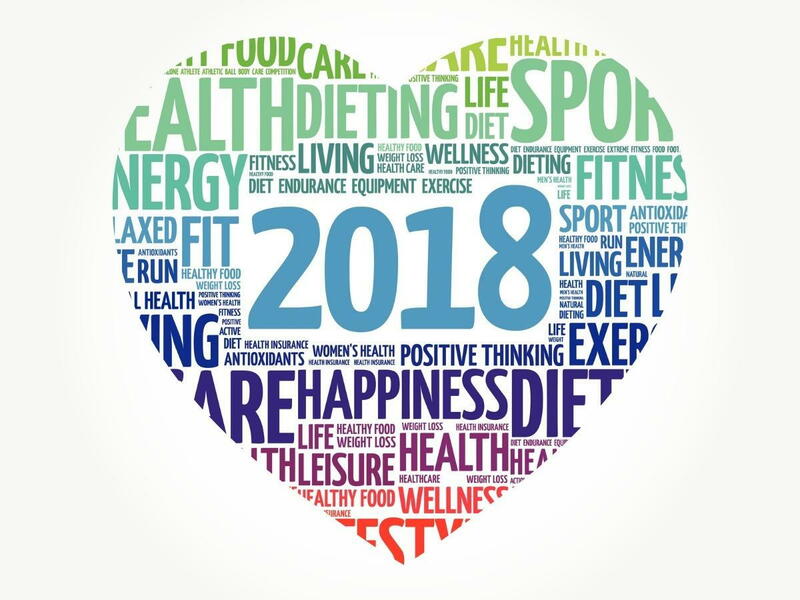 The year is coming to an end and this means you have great opportunities to enhance your health entering 2018. Many people have HSA’s or FSA’s from their work or that they have established on their own and this money can be used for health related expenditures. If you still have money in these accounts they may or may not roll over in 2018. If not, you can use them to enhance your health with services such as chiropractic, acupuncture, massage, orthotics, physical therapy, etc…all designed to help you regain, retain and optimize your health. You can check with your plan see what services are covered. In 2018 deductibles start again so if you have met your deductible for 2017, receive services such as chiropractic, acupuncture, physical therapy, trigger point therapy and other services that insurance will cover to help you be healthier entering into 2018. New Year’s resolutions are always on the front burner starting January 1st but quickly get moved off the stove by the end of January and then another year goes by without any change or progress. Here’s an idea. Start your New Year’s resolution now and you will have 6 weeks of new habits in place by the time January 1st hits and you will have benefited from the habits as you celebrate, Thanksgiving and all the December holidays up until New Year’s Eve. While others struggle to make the change, you will have a 6 to 7 week head start on them. During this last time of the year you can improve your diet, exercise, go on a purification cleanse, transform your medicine clinic to natural herbs and supplements, receive massages, chiropractic care, acupuncture, physical therapy and even address those aching joints with PRP (Platelet Rich Plasma), Stem Cell therapy, or if you want a real boost to your health and how you feel during the holidays. Bio-Identical hormone therapy, Testosterone for men and Estrogen for women are also available. As you can see there are many things you can do during the last part of 2017 to make 2018 a truly transformational year. The good news is you do not have to go to several different clinics to receive these treatments. All are available at Health Advantage Physical Medicine, one-stop shopping for your health care transformation. Let us help you enjoy the holidays with abundant health and make 2018 your best year ever. Call us at (626) 798-7805 and make an appointment for a complimentary consult to see if the services we offer are right for you.